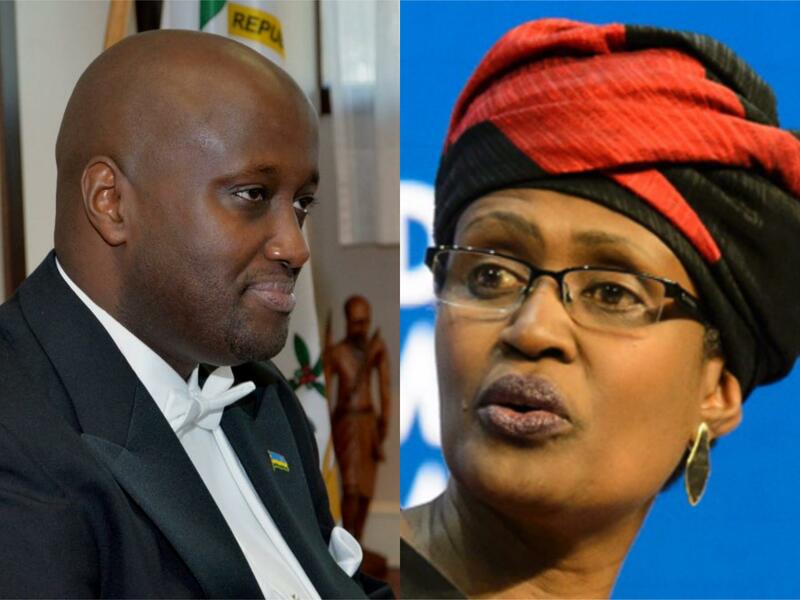 KAMPALA/KIGALI – The Executive Director of British charity Oxfam Winnie Byanyima is the latest to face the wrath following her comments on the Rwanda-Uganda relations in which she called on the leaders of the two countries to resolve the dispute or “ship out and let others restore peaceful relations”. On Sunday evening, Byanyima sent a series of Tweets about the closure of the Katuna border post and the responsibility of leaders to peacefully resolve the deteriorating relations. By Monday morning, her posts had attracted about 100 responses with a few coming to her defense and the majority attacking her. Rwanda’s State Minister for East African Affairs, Olivier Nduhungirehe, who is taking the front seat in making public comments about the ongoing Rwanda-Uganda deteriorating situation, was not holding his guns with Byanyima. Responding to Byanyima, he said: “Please speak for yourself and for your President, if your wish. You are not a citizen of #Rwanda, you failed to condemn human rights abuses against Rwandan citizens in #Uganda; therefore, you have no title or moral authority to lecture our President on anything. Byanyima is also the wife of Kizza Besigye, the leading opposition politician in Uganda and founder of the biggest opposition party, the Forum for Democratic Change (FDC). This had followed another incident at Gatuna border in which Anselm and his aunt Edith Byanyima were refused to cross to Rwanda by Uganda immigration officials. They were returned to Kampala.